The weather has definitely turned, with high winds, rain, and flurries of snow. But, no panic, there is always solution for that. One of the best solutions are down jackets. Of course not only a regular man is affected by bad weather. Hikers and mountaineers are often exposed to extreme cold, harsh winds and other challenging conditions – especially in mountainous regions. Hiking under these conditions is no fun unless you have the right equipment to keep you warm and protected against natural phenomena. In winter, when the temperatures drop, you will have to put on extra layers in order to maintain your body’s natural temperature. Think at a down jacket not only as a piece which protects you from cold (and yes, most of them are great in that area), but also as a jacket which can complete your day to day look. There are two types of down, regular and treated (hydrophobic) down. Hydrophobic down differs from regular because they are treated with a durable water repellent. This feature allows the down to dry faster and resist water for a longer time. Ohh, well, this is a very important aspect you should be taking into consideration. This jacket should be very lightweight. 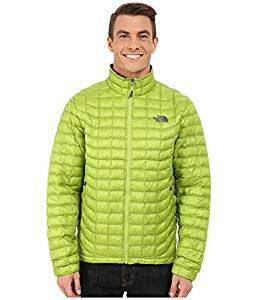 Down jackets are in general light for the warmth they provide and therefore perfect for lightweight hiking and mountaineering. 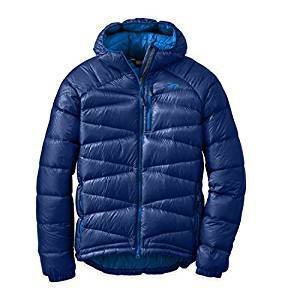 Remember that the higher the down fill power, the lighter the jacket will be for the warmth provided. One word: useful. So, yes, pockets are useful and gives to the jacket a lot of functionality. 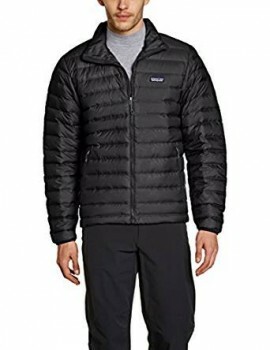 this jacket looks in the first place very nice, It posses also a high level of versatility, which will be very helpful. Columbia manage to imagine a fine jacket at a very convenient price. So, yes we are talking about a very nice quality/price ratio. 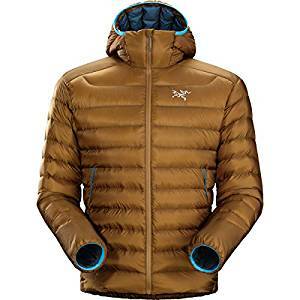 Amazing jacket, it has a lot of interesting features. Moreover it also looks very good. 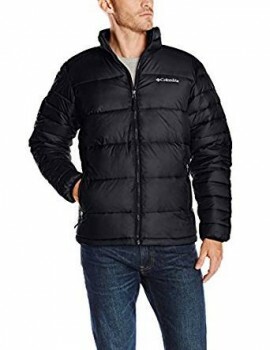 A great brand manage to build a fantastic down jacket. It looks very nice and it is so versatile.